It's the first week of April which means one thing, The Masters. The first major of the year and one that grips the whole of the golfing world. The Cotswolds is full of some wonderful courses. We have picked 10 of our favourites that you should visit this summer. ​Situated on the southern edge of the Cotswolds, the Manor House is set magnificently in 365 acres of rolling countryside. 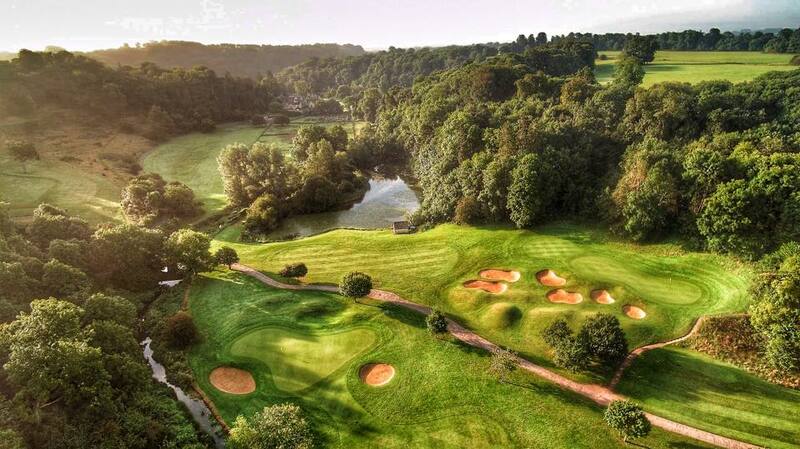 Designed by Peter Alliss and Clive Clark and opened for play in 1992, the mature oak and beech trees that line the magnificent fairways together with the immaculate greens and the River Bybrook meandering through the middle bring both drama and beauty to this Championship course. The course was designed by J. H. Turner, with the first nine holes to the East of the A361 opened for play in May 1936 and the second nine holes to the West completed on 30th September 1937. ​A balanced mix of left and right doglegs and angled, well protected greens make strategy and accuracy the premium over length. 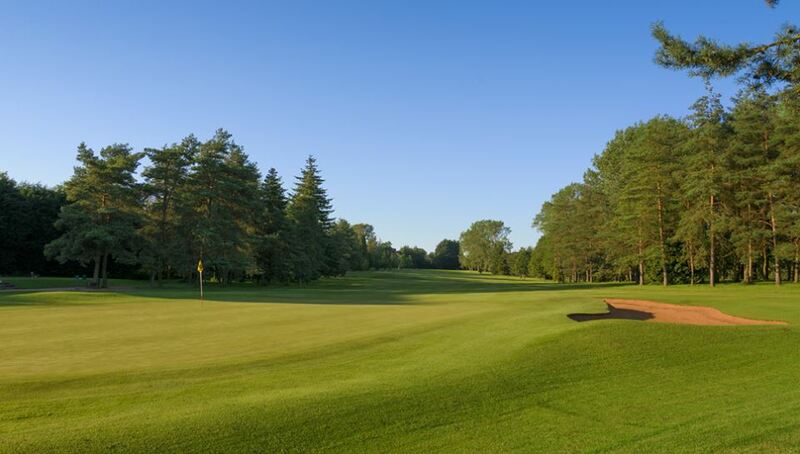 Although the fairways are tree lined, the wooded areas and rough are well maintained with speed of play in mind.